Begin the epic battle! 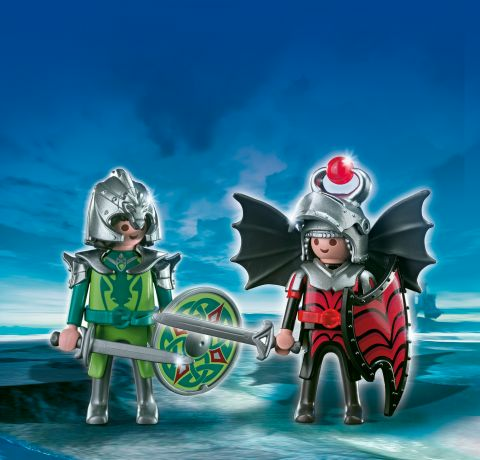 Includes two figures with armor and accessories. Ages 4+.